Focusing on such controversial subjects as President Obama and the Gulf Coast BP oil spill for Newsweek and “The Broken States of America—how the financial crisis of the states affects all of us” for Time, the artists at Joe Zeff Design were able to create incomparable illustrations using LightWave 3D. According to company president Joe Zeff, whose team created the Newsweek cover in a matter of hours, producing the illustrations under such stringent deadlines would not have been possible without LightWave 3D. 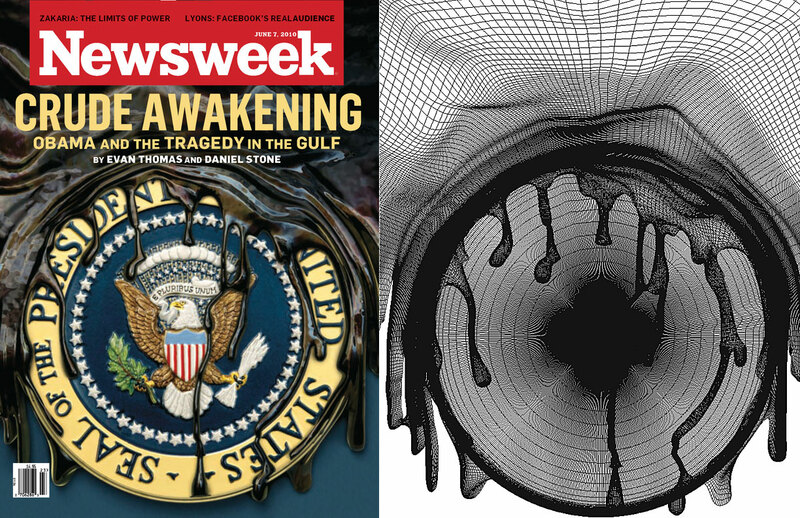 To produce the Newsweek cover, artist Ed Gabel mapped a photograph of the presidential seal onto a 3D object and used LightWave to create the illusion of dripping oil oozing into the hollow spaces of the seal. Zeff then lighted and surfaced the oil model to achieve the desired look and feel, delivering a near-final render to the client in less than a day. 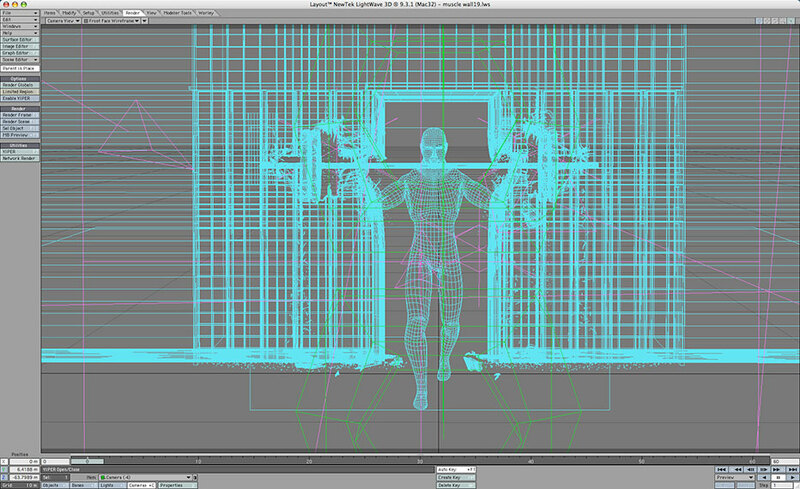 Working under such unforgiving deadlines makes repurposing existing assets critical to the design process. Zeff was able to re-use the surfacing and lighting from the cover illustration to generate additional images for the interior pages of the magazine. 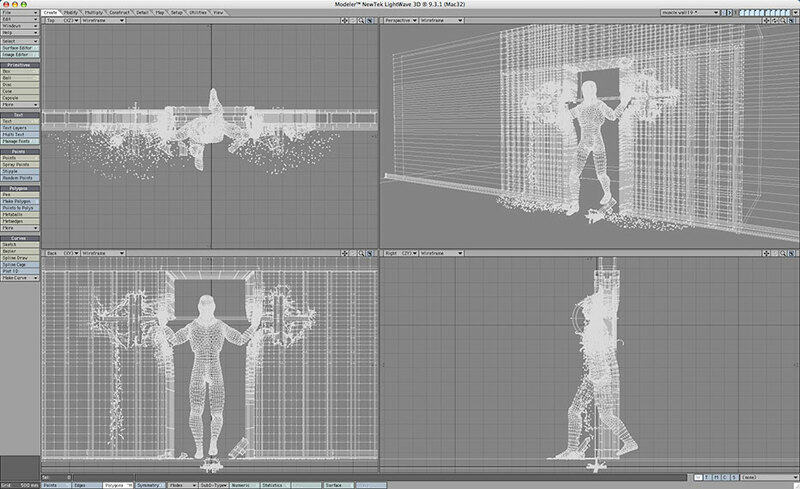 Working with various publishers to branch into new markets, Zeff continues to rely on LightWave 3D to develop new types of content for the Apple iPad. View Joe Zeff Design's website at joezeffdesign.com.